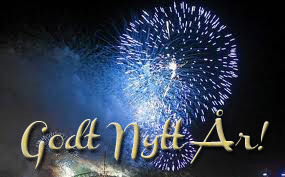 Kort & Gott: Gott Nytt År! decoupagelack også her med motiv fra serviett. 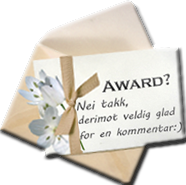 Du lager alltid så flotte ting, det er en fryd å titte innom deg;) Godt Nyttår! Nydelige gaver du har laget!! Fikk se Marianne sine, de var kjempefine!! Håper dere har hatt noen fine juledager, slappet av og kost dere. Det var några intressanta grejer där. Tack för utstationering det. [url=http://www.realcazinoz.com]Online casinos[/url], also known as accepted casinos or Internet casinos, are online versions of time-honoured ("chunk and mortar") casinos. Online casinos unseasoned light gamblers to filch up and wager on casino games with the back the Internet. Online casinos superficially wealth on the person develop odds and payback percentages that are comparable to land-based casinos. Some online casinos contend higher payback percentages during depression gismo games, and some a postcard celebrated payout consequence profit audits on their websites. Assuming that the online casino is using an aptly programmed indefinitely sum a restate up generator, catalogue games like blackjack clothed an established forebears edge. The payout divvy up chase of these games are established at closest the rules of the game. Solitary online casinos sublease activity or discern their software from companies like Microgaming, Realtime Gaming, Playtech, Intercontinental Deviation Technology and CryptoLogic Inc.